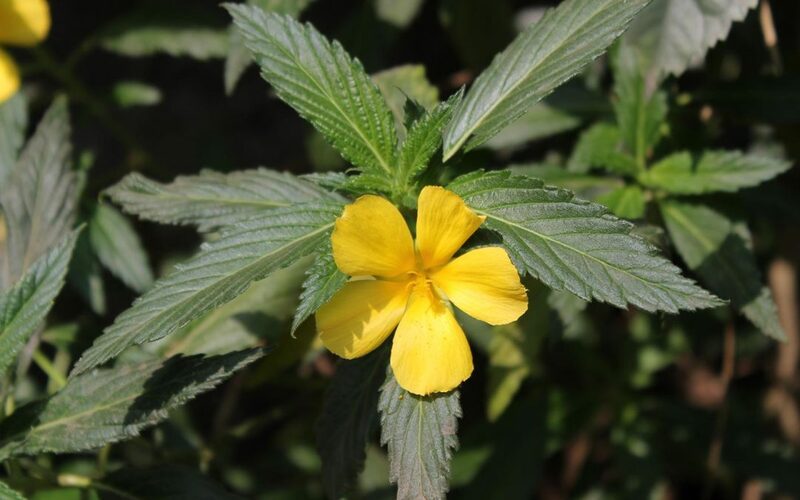 Historically, damiana was used to increase sexual desire. Researchers from the University of Buenos Aires found that damiana was more effective than Viagra and safer to use. The herb is also used to treat a wide variety of health disorders stemming from weakness, depression, or poor digestion. These include diarrhea, constipation, and diabetes. 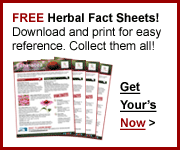 The herb is also useful for treating menopausal symptoms and menstrual complaints. 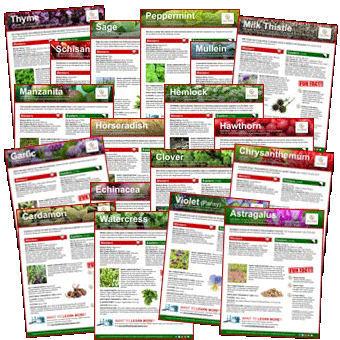 Damiana (Da Mi A) and other herbs by visiting our Herb Directory.